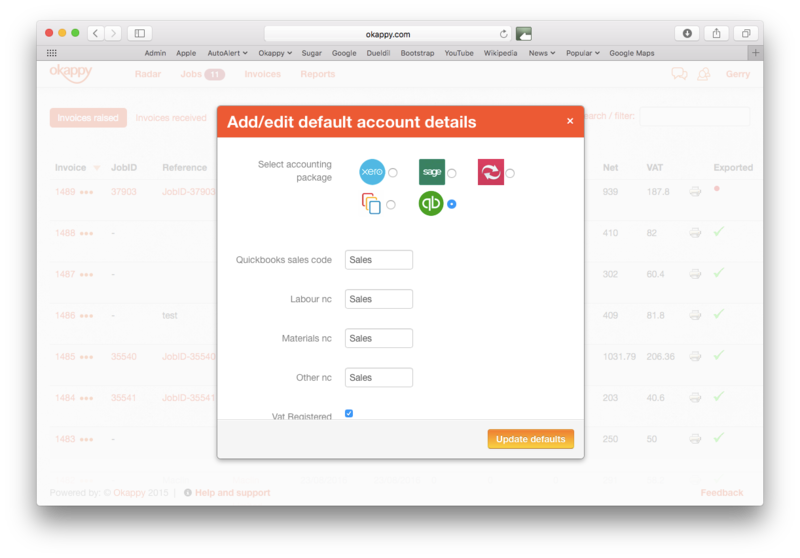 With Okappy, you can easily export your invoices to external accounting packages such as Sage Line 50, Xero, Kashflow, Clearbooks and Quickbooks. 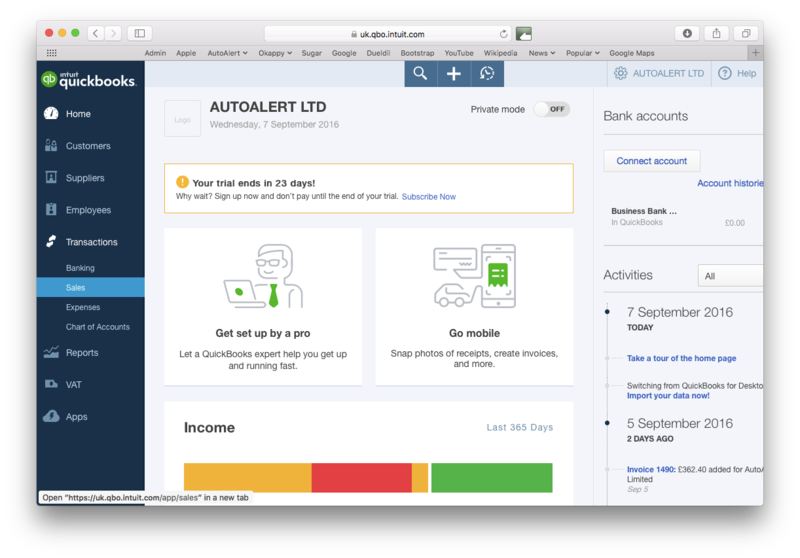 Check out our step-by-step guide to raising invoices once your jobs are complete and then exporting your invoice to Quickbooks ( ). In this example the Job ID is 37903. Description. 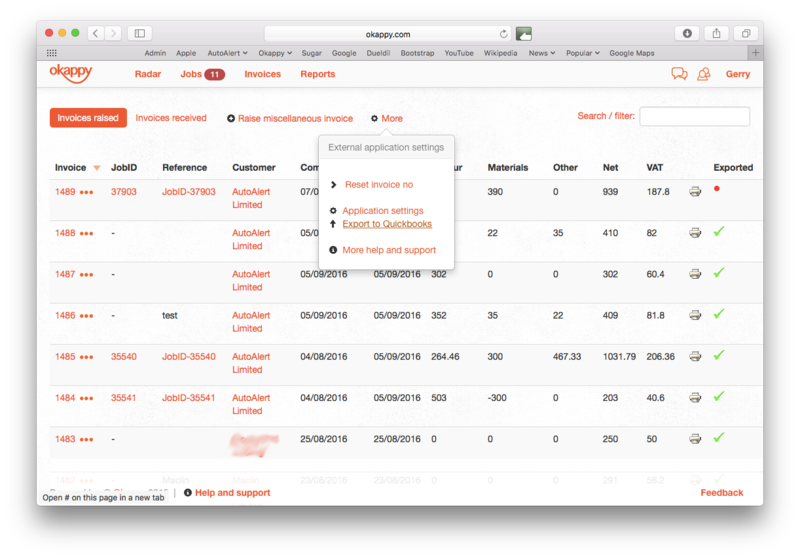 The description will be populated automatically from any information your engineers have entered on-site. However, you can overwrite this or add further information if required and it will appear on the face of the invoice. Once all the fields are complete, press the orange Raise invoice button. 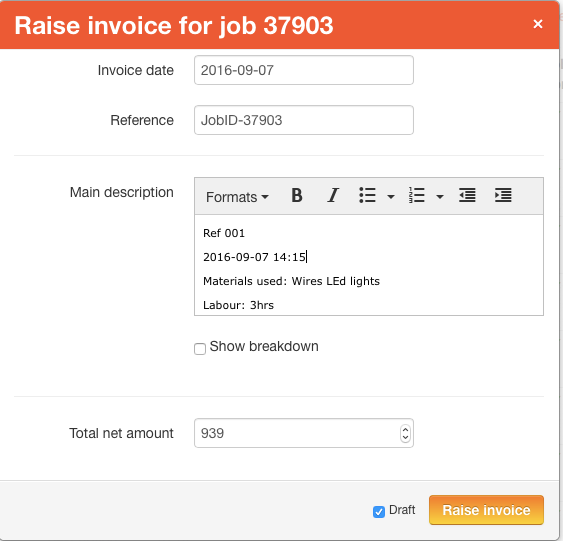 You can also raise an invoice as draft if, for example, you wanted to edit some of your invoice details later e.g. the invoice address. 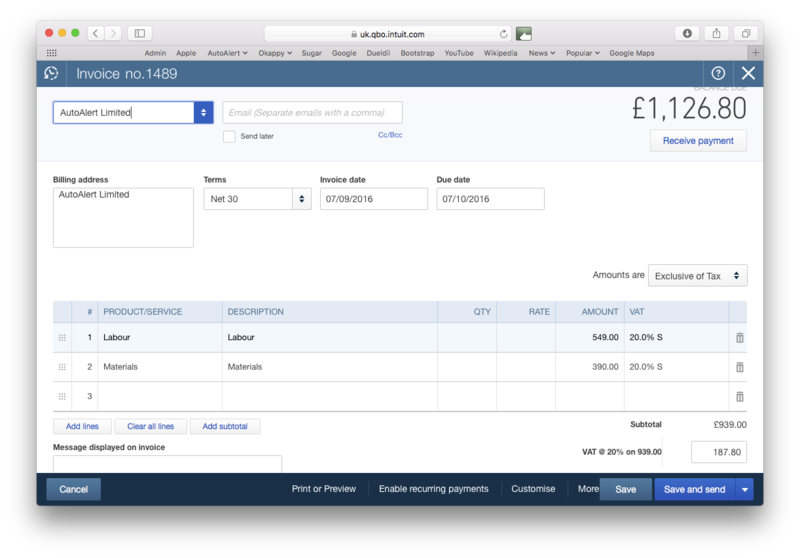 Ensure you have Quickbooks configured by going to the Invoices screen, clicking on More and then Application settings. 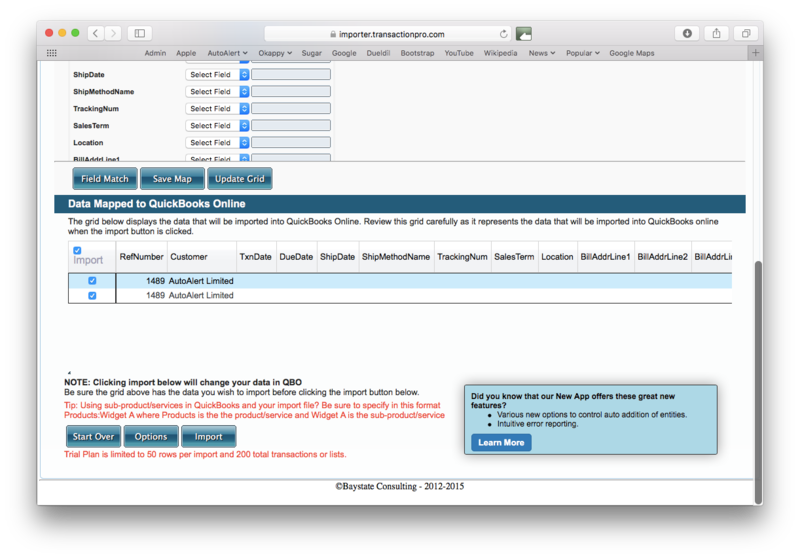 Click on the Quickbooks ( ) icon. This will ensure the export file is in the correct format for Quickbooks Accounts (csv format). Then click Update defaults. 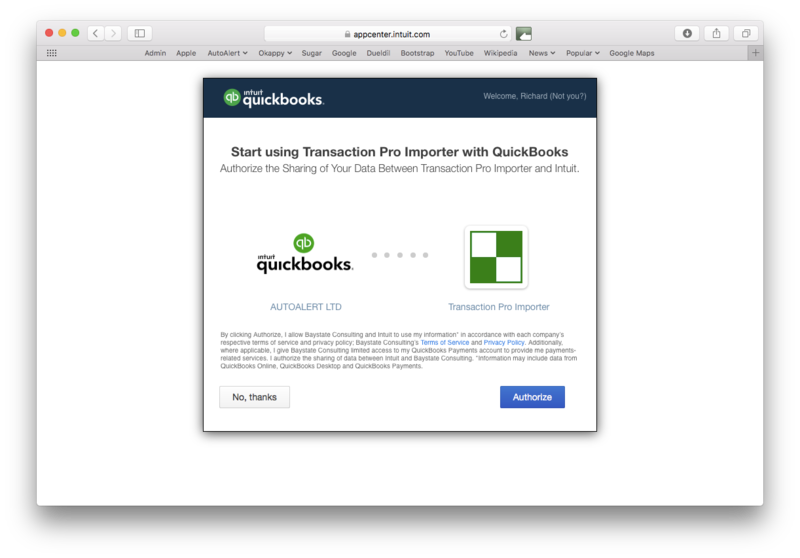 Now click Export to Quickbooks from the same popup menu. 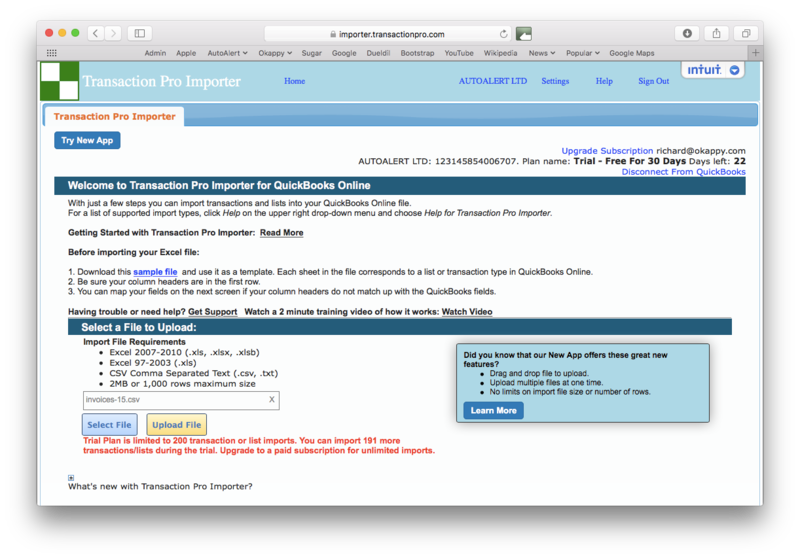 We suggest using Transaction Pro Importer to import the file to Quickbooks, but you can download any App that allows you to upload Excel or CSV files into Quickbooks. 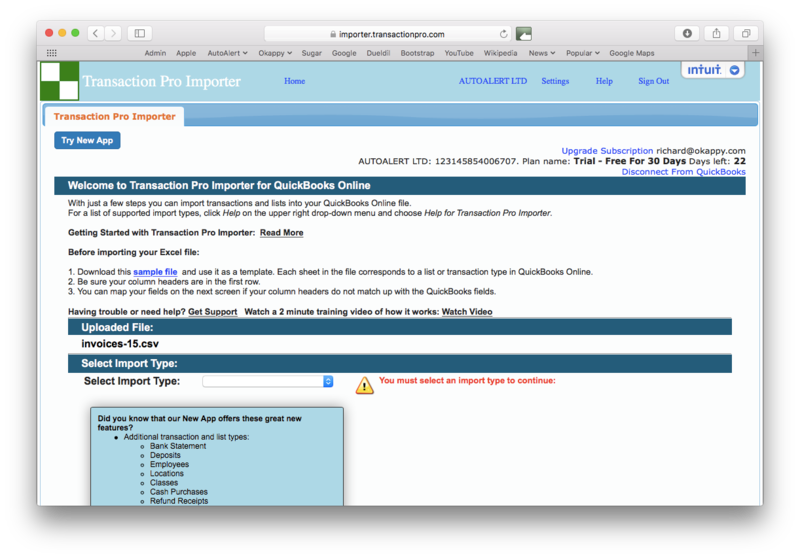 To use Transaction Pro Importer, first connect Transaction Pro Importer with Quickbooks. Once connected, select the file that you exported from Okappy and click upload file. Select the import type from the drop-down. In this case, select Invoice. 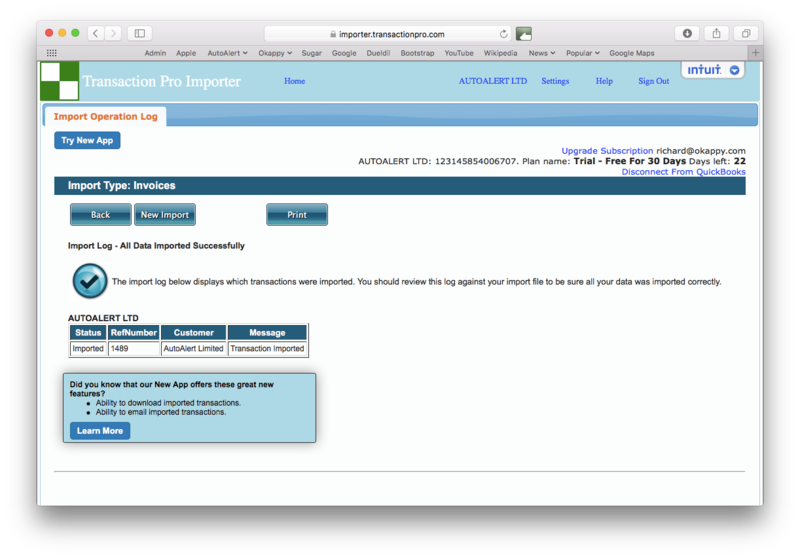 Check the data to ensure the account mappings are correct and then click Import. Note: If there are any errors or unmatched data, you won't be able to import that line into Quickbooks until the issue has been resolved. The below screen will tell you if the line items have been uploaded successfully. 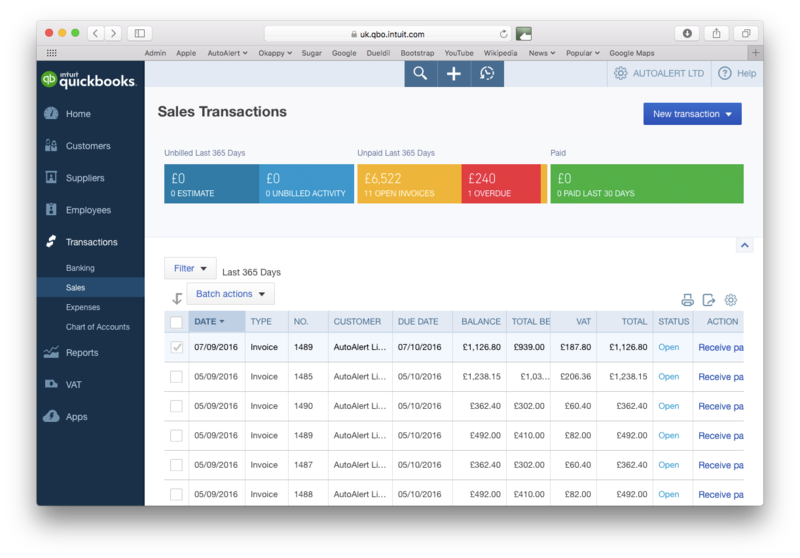 Once the file has been imported successfully, log into Quickbooks then choose Sales. In the Sales Transaction screen, you should be able to see the invoice(s) you've uploaded along with the relevant invoice details. Note: The invoice no. is the same no. 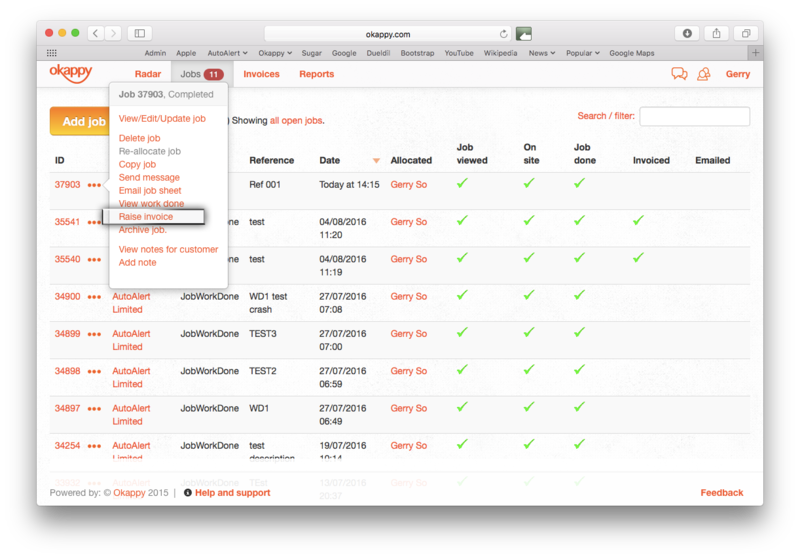 as used in the Okappy Job Management System. Click on the invoice no. to view the invoice.